Y'all. Jussie Smollett is about to give Jamal Lyon some wig game. And it's all because of Jussie's rash decision to shave his head! 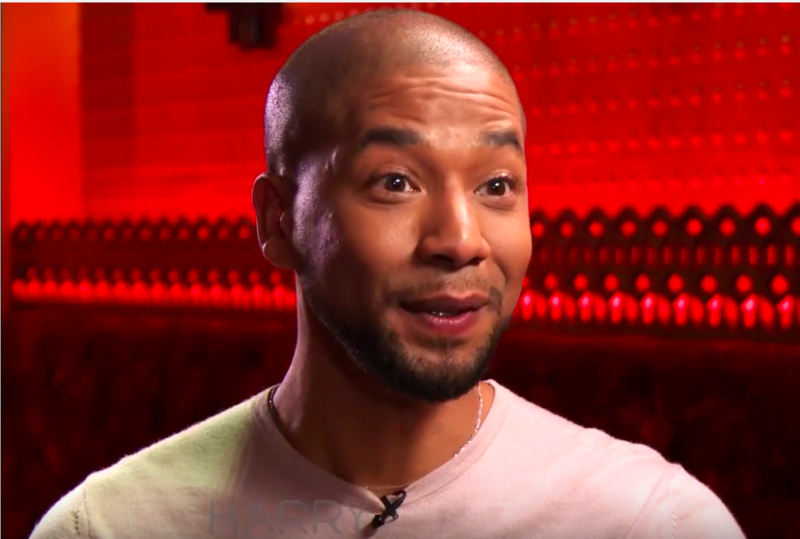 The "Empire" star reveals on tomorrow's episode of "Harry" that he shaved his head 15 minutes before the BET Awards -- after season 2 aired -- because his hair simply "wasn't going with his outfit." He didn't realize that season 3 would be a continuation of where they left off. So the hair team had to jump into action and make him a fire wig to wear all of season 3. Also on the show, Taraji P. Henson and host Harry Connick Jr. have a fake satellite media interview where they pretend they can’t hear each other. Come on acting skills! The episode airs this Thursday. Visit HarryTV.com for time and channel!